Students find sometimes difficulties with this structure. I hope this ws will help them. Thanks for downloading my ws. The above downloadable handout is best suited for high school students at Pre-intermediate (A2) and Intermediate (B1) level. 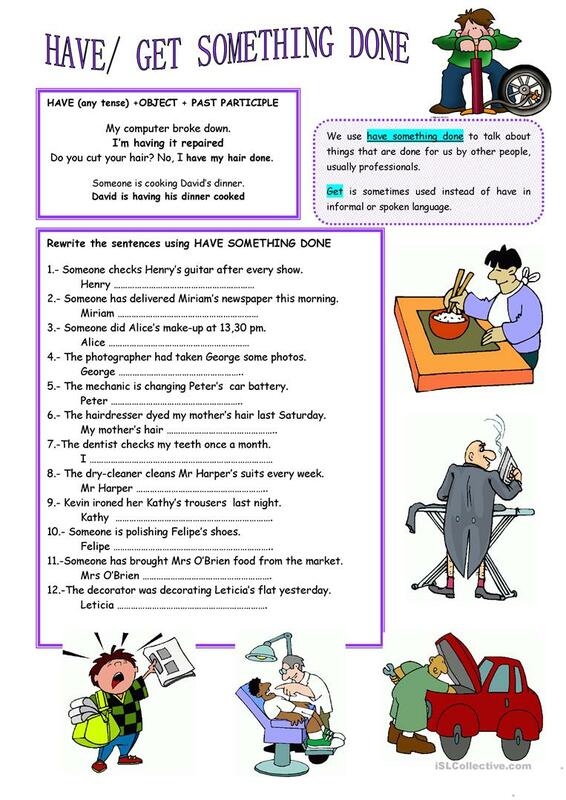 It is aimed at practising Passive voice or active voice in English.